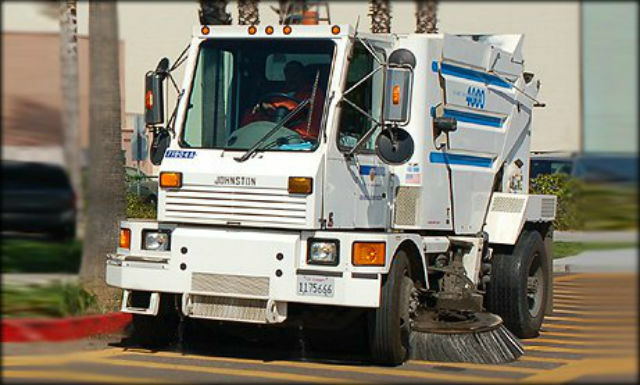 Did you ever get a parking ticket because of street sweeping? An enterprising programmer from Holland who experienced this problem upon arriving in San Diego has created a free website that will send a text alert the day before sweeping is scheduled. SweepingAlerts.com currently covers San Diego, San Clemente and San Francisco. More locations are planned. Hans van Bakel, developer of the site, has created a system that indexes each city’s complicated street-sweeping schedule. “You tell us what streets and blocks you are interested in, and we will send you a text message the day before so you won’t be caught off guard,” he explained.